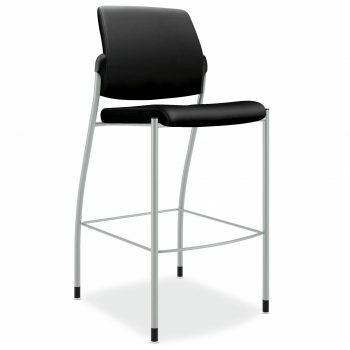 Ignition Cafe Stools - Seating - HON | Arthur P. O'Hara, Inc. 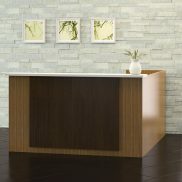 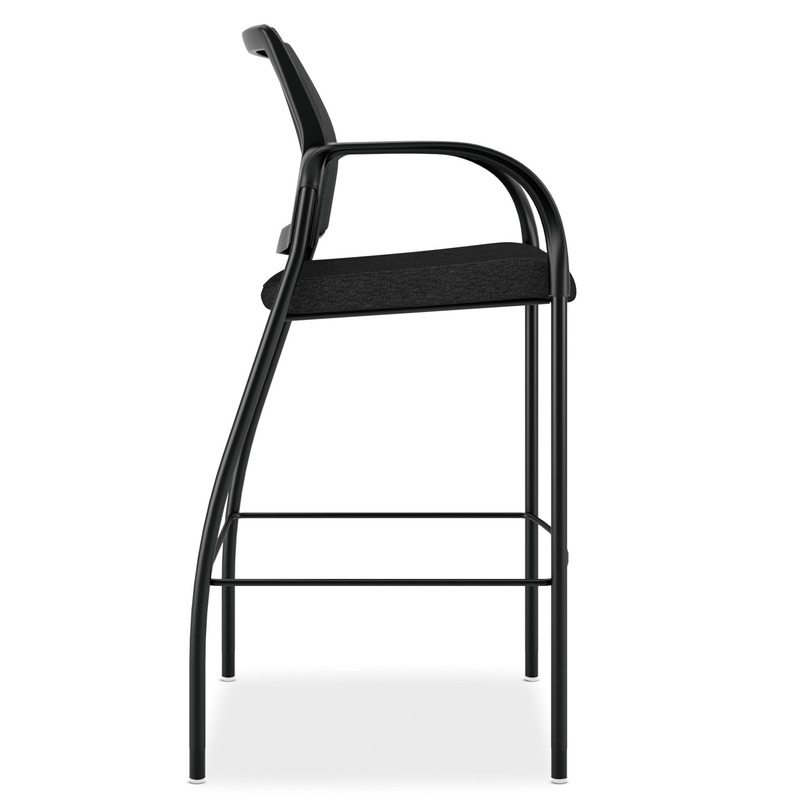 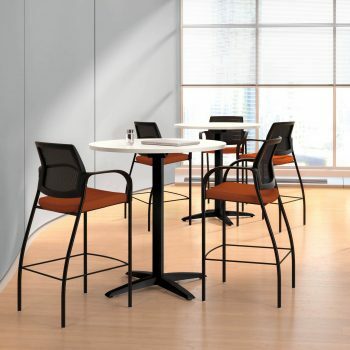 Categories: New Office Furniture, New Office Chairs & Seating, Stools. 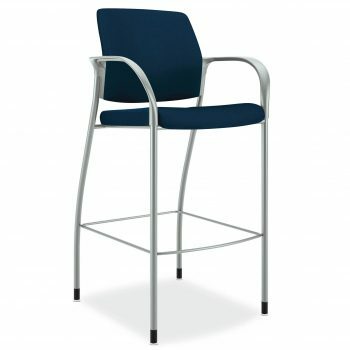 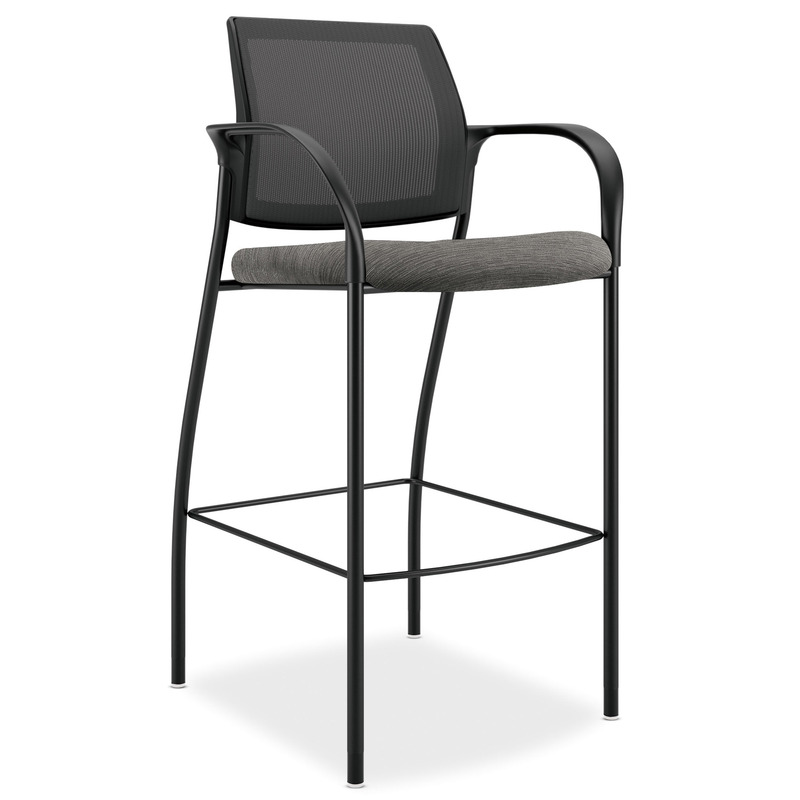 Take your learning center or common area to the new heights with the Ignition Cafe Stools. 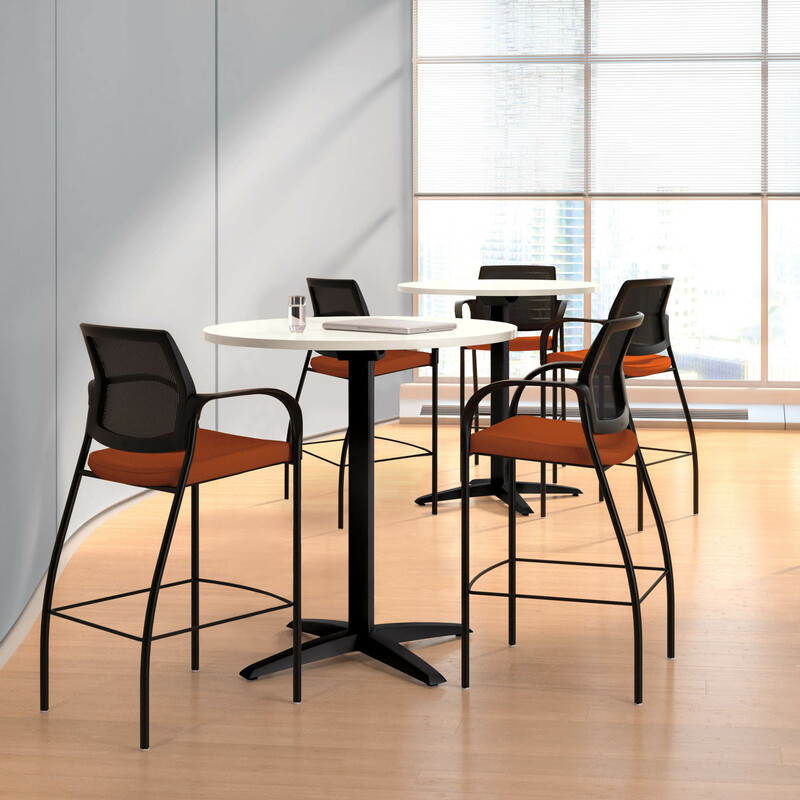 Secure base glides and a breathable mesh back, this is perfect for any sit-to-stand space options, such as cafes, collaborative spaces, and common areas.